How effective have the peace operations in Somalia, DRC Congo and Mail been? Peace operations are among the most important international mechanisms for contemporary conflict management. However, their effectiveness remains the subject of debate in both the policy and academic communities. 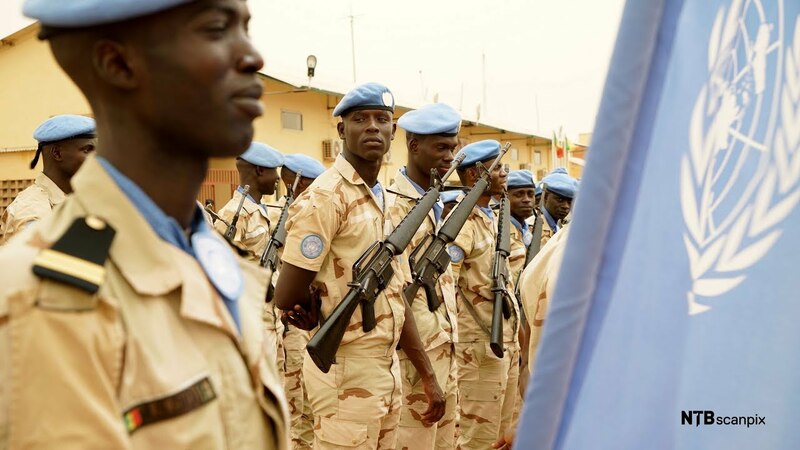 International organizations that conduct peace operations, like the United Nations, have come under increasing pressure to justify their impact. Although various initiatives are underway to improve the ability of these organizations to assess their performance, there is a lack of independent, external research about the effectiveness of peace operations. To address this gap, the Norwegian Institute of International Affairs (NUPI) together with 18 partners from across the globe have established an international network to undertake research into the effectiveness of peace operations. The overall aim of EPON is to enhance the effectiveness of international peace operations, by enabling and supporting collaborative research. NUPI has pleasure of inviting you to a seminar to discuss the findings of the first three research studies that the Effectiveness of Peace Operations Network (EPON) have undertaken in 2018.